It’s official. The District of Blaby has been named the fifth happiest location in the UK following the Office of National Statistics’ (ONS) Annual Happiness Study. Looking at Life satisfaction, Worthwhile, Happiness and Anxiety, the ONS report shows that the happiness level of the district is 8.11 out of 10, compared with the national average of 7.7. This figure is the highest recorded in the district by the ONS since the report began in 2011. Life satisfaction rose to 7.9/10, Worthwhile grew to 8.2/10 whilst Anxiety dropped to 2.6/10. The ranking of fifth happiest in the UK is the highest in Leicestershire. Last year the district was rated as the third best place to live for people aged 20-29 on a Channel 4 show. 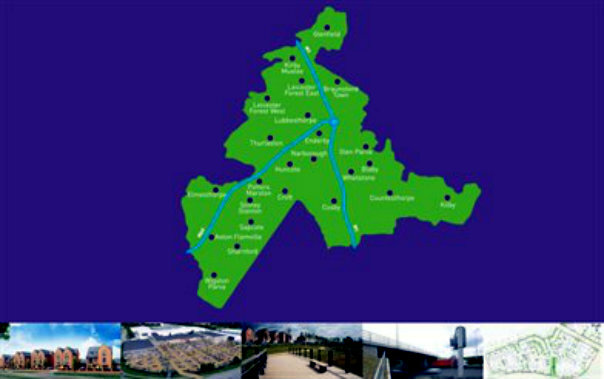 Blaby District is home to over 95,000 residents in 24 parishes and includes major employers such as Next, Sytner and Topps Tiles, who all have their head offices in the area. Fosse Shopping Park, which welcomes over 10 million visitors a year, is also based in the district. 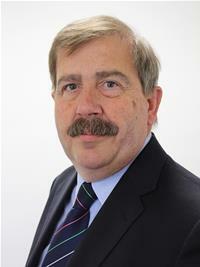 Councillor Terry Richardson, Leader of Blaby District Council, said: “We are extremely proud to be placed so highly once again in the ONS study, and we’re especially pleased to see our residents’ overall happiness at record levels. “Whilst this cannot be all about Blaby District Council, the way in which we work with partners to deliver fantastic projects and great design in our community, keep our streets clean and have fantastic parks and open spaces to visit as well as delivering high quality services all contribute to this success.